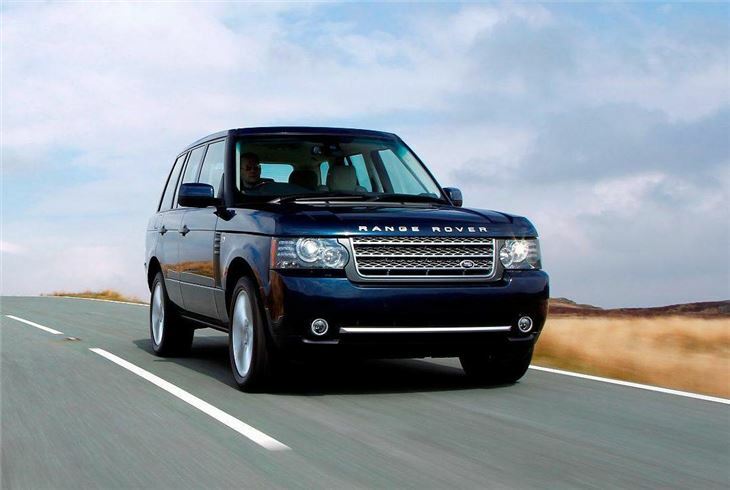 The luxurious Range Rover is being further improved with a host of changes including a fresh TDV8 diesel and a new eight-speed automatic gearbox. On the outside there are subtle styling tweaks while under the skin the Terrain Repsonse system has also been upgraded, making it even more more capable off-road. 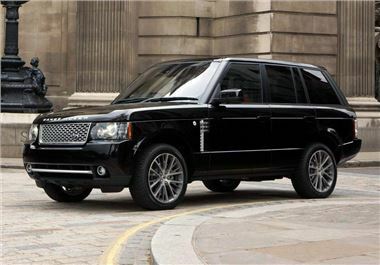 The revised model will hit showrooms in September this year (although it's officially called the 2011 model) and the new 4.4-litre TDV8 replaces the current 3.6-litre TDV8. It uses parallel sequential turbochargers to deliver a very impressive 313bhp - 42bhp more than the outgoing engine. Torque is also boosted to an immense 700Nm which gives the new model a 0-62mph time of just 7.5 seconds. Despite the extra performance, this V8 engine is cleaner, delivering lower fuel consumption and CO2 emissions than its predecessor. 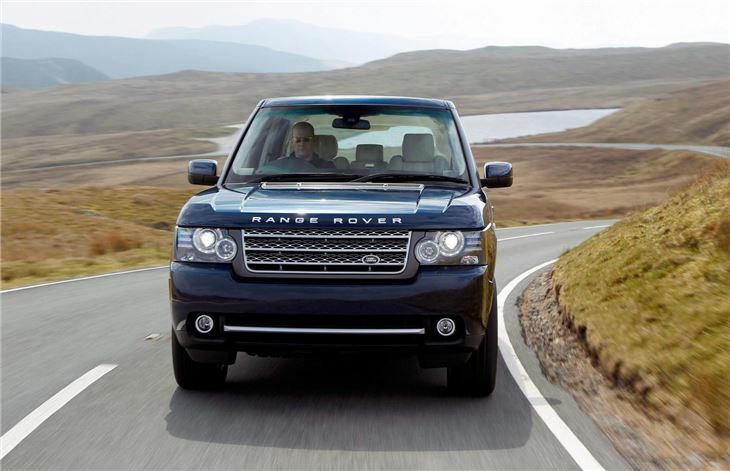 Average fuel economy is 30.1mpg, making this the first Range Rover ever to better 30mpg. It also promises supreme refinement and low noise levels. The existing 5.0-litre V8 petrol with 510bhp continues unchanged. 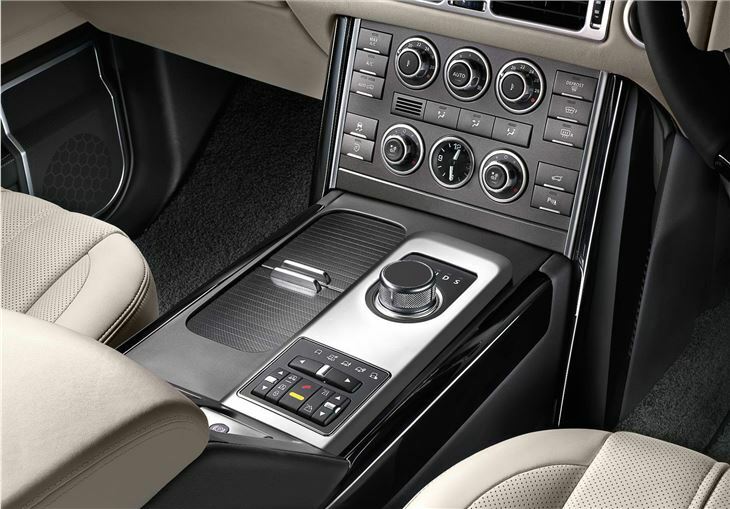 There is also a new eight-speed automatic gearbox which comes with paddle shifts on the steering wheel allowing the driver to control the gears manually. The traditional gear lever is replaced by a dial - the same system that's used across the Jaguar range - which rises out of the centre console when the engine is started. The Terrain Response system has also been improved with Hill Start Assist and Gradient Acceleration Control. Hill Start Assist holds the car on inclines long enough for the driver's foot to move from brake pedal to throttle, without the car rolling backwards. Gradient Acceleration Control is designed to provide safety cover on severe gradients when the driver does not have Hill Descent Control engaged. Inside the cabin there are optional illuminated treadplates while changes to the exterior include new 'Jupiter' grilles and side vents for the diesel models. A new Exterior Design Pack option gives customers the chance to give their Range Rover a more individual look and new colours and wheels have been added to the range. The Exterior Design Pack includes a revised front bumper with fog lamp surrounds, front grille and side vents in Titan finish, revised side sills, rear bumper and stainless steel exhaust finishers. The range of exterior paint colours has been expanded with two further choices, Fuji White (replacing Alaska White) and Baltic Blue (replacing Buckingham Blue). Prices will be announced nearer launch in September 2010.